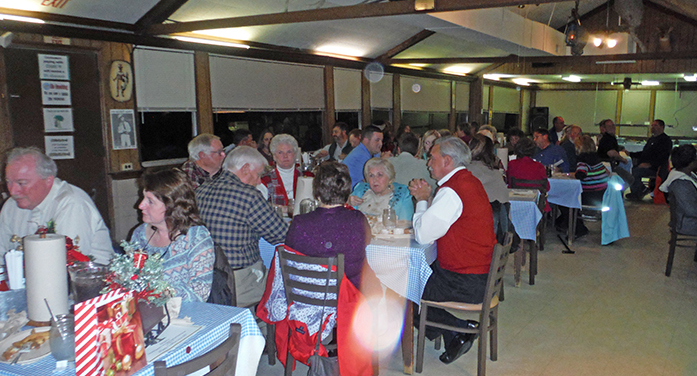 Members of the Trenton Fire Department and their guests met Monday night, Dec. 5, at Old McDonald Fish Camp, for the department’s annual Christmas Dinner. A buffet of seafood and chicken with several sides was served and door prizes were awarded. It was a merry event to celebrate the Christmas season with good friends, good food, and good times.